This morning I woke up, turned on my cell phone, and knew what the sunset looked like in Japan. I saw a European Robin in England, all puffed up against the cold. I looked in awe at snowy peaks in the Himalayas. All without getting out of bed. It is one of the wonders of Instagram. Sure, you can also take pictures of your newly painted fingernails, delicious dinners, or the ever-present selfie (we all do it), but I have created an Instagram account completely devoted to landscape and nature images, and it is now the account I overwhelmingly prefer. When I can’t explore on my own, I can follow along with the travels of others. I knew that Russia experiences harsh winters every year, but knowing andseeing pictures of huge frozen lakes, of trees weighed down with ice, of cities buried beneath blankets of snow, are completely different experiences. Sure, I could just Google images of winter scenes in Russia, but on Instagram many of the photos I see are taken that very same day, a real-time view of what is going on thousands of miles away. In another example, I knew almost nothing about Indonesia except its place on a map and a general understanding that it had a “tropical” climate. That quickly changed. Indonesia has been called the “social media capital of the world,” and Instagram is no exception. All day I can look forward to nature photography, taken by Indonesian citizens and travelers alike. Now when I think of the country, images of beautiful beaches, mountain silhouettes, carefully sculpted agricultural terraces, and so much more roll through my mind. The landscape images make the world smaller because I can see the continents through others’ eyes, but also because I can connect with the photographers and artists themselves. A few weeks ago I posted a photo of a winter scene in Maine, a small island surrounded by ice. A watercolor artist from Odessa, Ukraine liked the photo, and in addition to liking it she commented that she would use it as inspiration for one of her works. I of course was flattered, and asked her to let me know if she ended up painting it. In fact, she did! 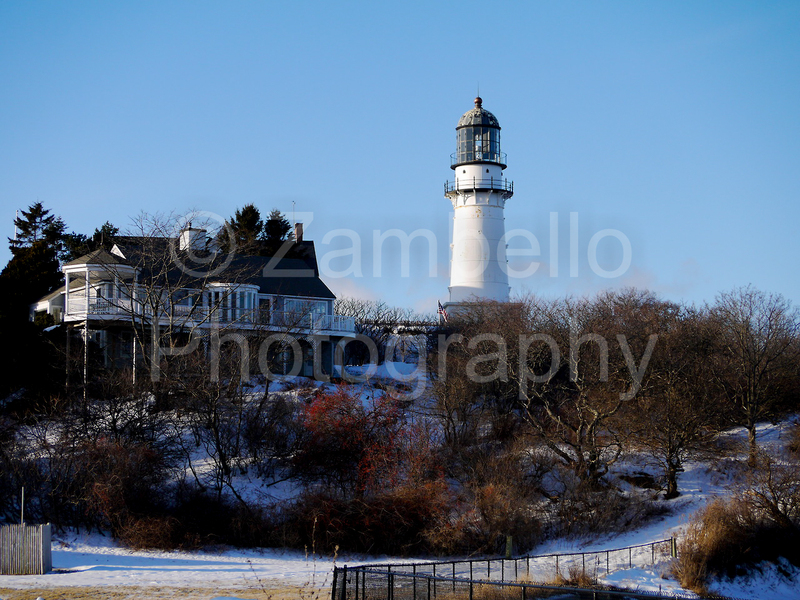 Not only that, she painted another photo that I took of a lighthouse in Maine. The paintings were beautiful, full of grace and color and life. We are now in the process of having her send me the paintings, and it feels incredible that someone so far away would consider images from my home town beautiful enough to inspire a watercolor work. Looking through her gallery, I could see other wildlife and scenes from her hometown that she particularly loved, including a pair of bull finches and urban scenes from Odessa. Why is it important that we can connect to other places and people around the world? The answer is simple. When you know something exists, when you see that others care deeply for such a place or thing, then you can begin caring for it too. I now follow an Instagram called “Save Guanaba.” The account represents a movement in western Australia to protect 500 acres in Guanaba, in the Tamborine Mountains, from inappropriate development. The Instagram photos depict the amazing wildlife that calls Guanaba their home, including beautiful butterflies and insects, colorful birds, and of course, Koalas. I stay up to date on a conservation project that is literally on the other side of the world, and I care about what happens there. That is an amazing thing, and an underutilized resource that conservation organizations could tap into to garner national and international support for their missions and projects. So do yourself a favor, and search under “landscape” and “nature” hashtags on your own Instagram account, or if you don’t have one, sign up! 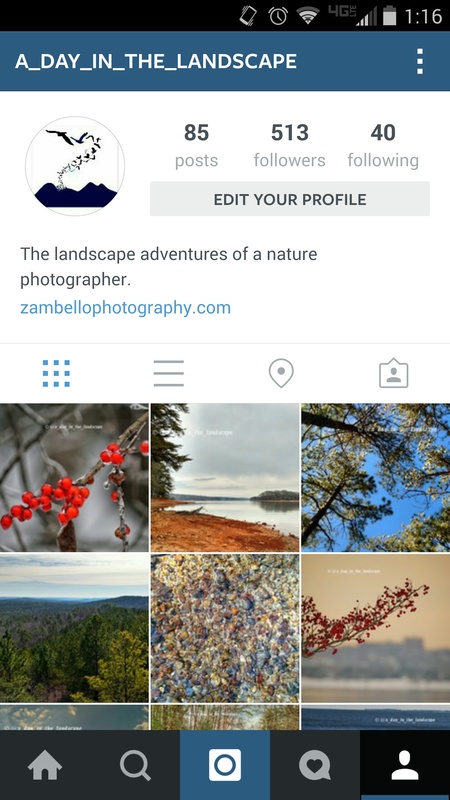 Follow photographers from a few corners of the world, and I promise you, you won’t regret it. Happy traveling!